We’ve sent our team of expert reviewers into the world of Pinnacle casino to scope out the pros and cons of the service and make sure Canadians are getting the best deal possible. We had a good look at the casino games, the live betting options, compatibility with mobile devices and customer service. We found a huge range of games available on Pinnacle with genuinely something for every type of player. In particular, the site offers a large variety of slots, so if you’re a slot lover it’s got the classics you love and a few new faces to try out. For video poker devotees there’s a fairly big number of options, each with a different theme, as well as a fair range of card and table games like roulette and blackjack with more niche options like craps and baccarat. On the mobile app Canadians can play the 25 most popular games from the website, including options from all those we’ve mentioned. Overall, although we weren’t absolutely overwhelmed by a huge choice, the site has a well-established range of games with options for any kind of player, so we awarded them 4/5. Tip: Don’t forget to sign up with the latest Pinnacle VIP codes for access to special promotions and more. As well as a very good range of games, Pinnacle offers a live area with games like blackjack, roulette, casino hold’em and baccarat. You get an immersive experience with a live dealer and the chance to play against people from around the globe. The streaming was slick and good quality, the studios were very much like in a real casino and the dealers reacted quickly and spoke clearly. Overall we couldn’t fault this section. 5/5. The mobile app for the casinos from Pinnacle is actually the exact same app they have for their sports betting. It’s available in Canada, and all you have to do is enter the sportsbook app and hit “casino” on the main menu. 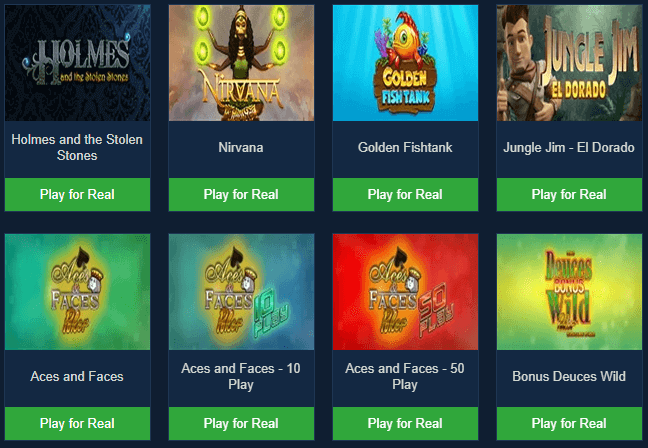 In the casino section itself, you have all the main game categories like on the website but there’s a smaller range – they only make the top 25 games from the website available. This was a little disappointing for us but will hopefully be something they sort out in the future. 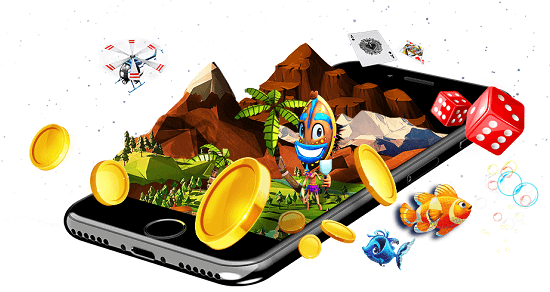 Downloading the app is straightforward, and the menu is well laid out making it easy to find the game you want. It’s quick and it never glitched so won’t cause you any hassle. You can get it both on iOS and Android phones and tablets. Overall the lack of games was a point down for us but everything else ran smoothly, so we awarded 4/5. Unfortunately, Canadian players don’t get a bonus for signing up with Pinnacle like they do with most operators, which saddened us a little. However what we did find was a nifty little deal that they offer to all players on the website. 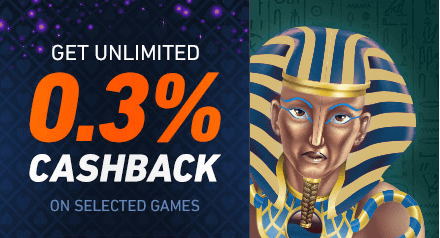 Unlimited cashback of (depending on the game) usually 0.3% on all money you wager in the casino on any game you play. This is immediately returned to you as soon as you finish each game and you can redeem it by hitting “options” on the main menu then “rebates”. When you’ve done this you type in how much you want to transfer and hit “confirm”. If you have any issues with Pinnacle you can contact their customer service team. Unfortunately, right now the only way to do this is by email just now, but they have a team on 24/7 so you’ll get your reply usually very quickly. We found them to be very friendly and helpful. The website also has a very detailed FAQ section which normally will have the answer to any common problem you could have, and this way you can avoid typing up an email. We were a little annoyed by the lack of contact options for customer service but by email, they were very helpful so we’ve still awarded them 3/5. There are loads of different ways to deposit into Pinnacle in Canada, so it’s super simple to get started. It accepts all the major household names and a few more unusual options too. However we were surprised to see they didn’t accept Paypal, something many other operators offer and worth noting if that is how you usually pay. With the huge range of options available to pay at very agreeable rates, there really wasn’t much we could fault here. The lack of Paypal was the only thing that brought it down to a 4/5. Our team thought the range and variety of games at Pinnacle were very good and there really was something for everyone. We especially liked the immersive live casino experience, with good dealers, good studios, and all the classic games. The mobile app was quick, streamlined and easy to use, although 25 games we think is not quite enough. As far as customer service was concerned, we were disappointed with the lack of choice for contact, as a live chat system is most people’s preferred form of communication these days. However, we could not fault the service or the help we received. It was clear and quick. With all these factors taken into mind, we’ve decided to give Pinnacle a very respectable score of 4/5.